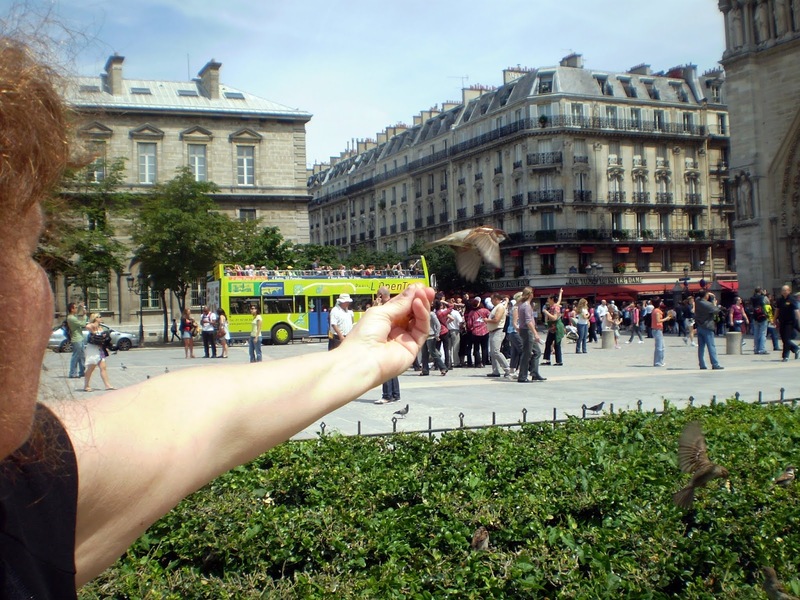 About ten years ago this spring I made my first visit to Paris. My friend Jerry then lived in the Marais, just a short walk from Notre Dame and it was one of the first things we visited. We walked to the square outside the cathedral where we fed the birds on pain au raisin, the birds coming to take the bits of sweet bread from our fingertips. Jerry had been to and by this site many times before but as I stood in that square in front of it, I felt so very small, in awe of the majesty and beauty of this glorious architecture, one of France's most identifiable structures. A symbol. ... and walked down the aisle, through the various side rooms. We admired the art, the statuary. And of course, we returned at night. Seven years ago, I returned to Paris, this time with Rick. We went first to Notre Dame -- a cold, wet, rainy mid-April day. Perhaps this very day. It was a shelter from the weather. And once again, we felt so small. Even then, the cathedral was under renovation. I never would have imagined that perhaps it was the renovation that this week destroyed a major portion of this architectural treasure. Notre Dame may be a Roman Catholic church but it is more than that. It is the center of Paris, from which all points are measured. It is an icon for those of all faiths and even for those of little or no faith but who love beauty, history, strength. It has survived revolutions and wars and welcomed people for centuries. Like many of you, my heart broke a bit as I watched the television coverage of the fire that consumed Notre Dame, Paris' treasure. A group of us were at a restaurant and the television was on CNN -- a number of people simply stood in front of the television, shocked and saddned. And like many of you, I remembered my earlier visits with gratitude. To rebuild the damaged parts of Notre Dame will be at an astronomical cost. But somehow, I think there are people and organizations around the world who will contribute generously, whether they have visited or not. I hope so. A garden grows outside Notre Dame. When I visited the first time the spring flowers were in bloom. ....well, we may all well want to light a candle for Notre Dame. ...and that the light will return. Jeanie, a beautiful tribute to the heart of Paris. 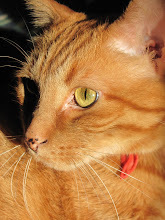 Thank you for sharing your lovely photos of a spot that is truly scared. Our hearts are broken. Vive La France! Thanks you for sharing your wonderful photos and memories. A beautiful tribute to this magnificent structure and a sad day for France and the world. With all it's $$$, I hope the vatican kicks in a substantial amount to rebuild. Such sad news. So much history now gone. I was shocked to hear this sad news. Thank you for sharing your photos. These are wonderful photos, my heart is sad. When I lived in Paris for five months I visited Notre Dame many times and each visit I was in awe of the sheer beauty and holiness of the place. I await further news. Thanks so much for a lovely tribute. My heart breaks and I'm saddened that I never had the chance to visit. It is a huge tragedy, since yesterday evening it´s on our news non-stop. At the moment architects and structural engineers are inside and they estimate the building constructure is stable. Oh, it´s really irony that renovations lead to this. At least it must´ve been an accident and not an attack. 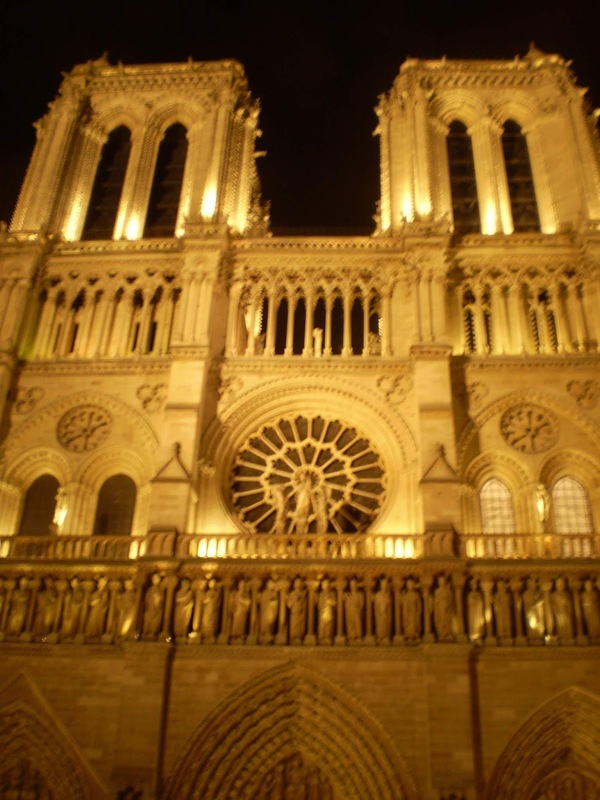 Notre Dame is not only a symbol of Paris and France, but of Europe and european civilization. Perhaps the fire was deliberately set; they should have seen it coming and take precautions. Even if it is the result of big negligence, it is still a shame. Macron will be remembered as the president of the Notre Dame Fire. Amen. This whole precinct is amazing in its history and beauty. I fell involve with some lace work carved into marble. My grandfather was a master stone mason and I spent my visit in awe. I thought of you yesterday. We watched some of the coverage. It was heartbreaking. I know they tried to save as much of the art as possible. Such a loss for France and the world. They will rebuild. Thanks for this beautiful blog and tribute. Your photos are stunning and paint a lovely picture of a beautiful treasure of Europe. I have never been to Paris, it is on my bucket list. Sadly I won't see Notre Dame as it was. I too visited Notre Dame a few times, such a magnificent monument and it's so sad that it has been devastated by a fire. Hopefully it will be rebuilt. Beautiful memories, thoughts, message Jeanie . . . I have only seen Norte Dame through the eyes of others, like you. Very sad . 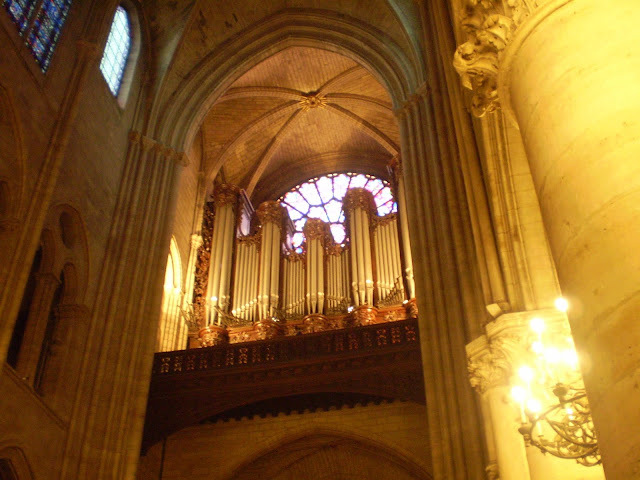 . .
What a lovely post and beautiful photos of Notre Dame Cathedral. I saw that a billionaire has offered 10 million euros to help rebuild. I am sure it may take awhile but it will reopen. Lovely photos. I feel the same as you. It was, is, and will be again, a world treasure. It was heartbreaking:( I am glad I had the chance to see it in my lifetime..I am encouraged to read that they saved so much of her. I am in total awe of all the firefighters that risked their lives to save her. Jeanie, my heart broke as I watched the TV coverage and I am most fortunate to have visited two times. Thank you for sharing your beautiful photos and sentiments! It was so sad to see Notre-Dame in flames last night. So much history that survived for centuries, now lost in a few hours. Even if they rebuild, that history is forever lost, not for the French, but for all of us. As least artwork was removed from the cathedral before renovations started, so that is safe. Still, a terrible tragedy. I'm glad you've share these pictures, because they are lovely. Thanks you for a heartfelt and personal tribute. I watched the sad news from Hong Kong; the whole world mourns. It breaks my heart to see the fires and know how much beauty has been destroyed. I've never been there. I had a great desire to visit that astonishing place. I first came to know about Notre Dame, when I read The hunch back of Notre Dame when I was in school. It is heartbreaking..
Beautiful tribute to a beautiful landmark. I was so sad to see the news of it's burning. That building has been through so much. Sad to see it under fire related to renovation work! I read that many wealthy companies/individuals are making large donations toward the rebuilding. I think 300 million Euros between 2 individuals/companies. I hope the donations continue to poor in. Beautiful photos Jeanie. A perfect tribute. It is so sad to see what has happened to an amazing landmark. I was lucky enough to go to Paris in college but going inside was not on our itinerary so your photos are a treat to see. Thank you for posting your thoughts and memories of Notre Dame, so beautifully and passionately expressing why it was so important not only to France but to us all. I do believe it will be rebuilt. So many ancient abbey and cathedrals were reduced to ruins in 20th century wars and now when you visit them their beauty and spirit shine out, they do rise again from the ashes. There are some structures that are part of the heritage of the world, not just the country in which it happens to be located, and one such structure is the glorious Cathédral de Notre Dame. It has nothing to do with religion in my opinion. It is symbolic of France, it is symbolic of strength and continuity. It is in many respects one of the hallmarks of western civilization. 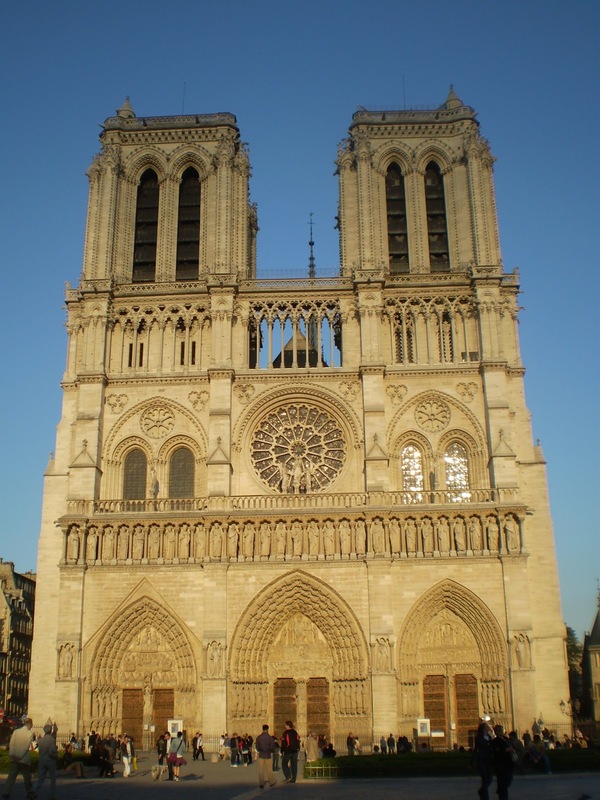 Less than twenty percent of French citizens are active, practicing catholics, but I suspect that most of them would support the restoration of this historic structure. Thank you for posting these beautiful photos of Notre-Dame and for your narrative. I cannot remember the first time I saw Notre-Dame, maybe when mother made me walk all over Paris on liberation Day from WW2 and we went to see de Gaulle talking in front of N-D. Then while going to school I exited at metro St Michel and saw her daily. Mother for many years lived rue des Archives in the Marais, so it was walking distance. I don’t have that many pictures as people usually take pictures when they go on trips (I have many of foreign cities) but not of their hometown, and Paris is my hometown. I am heartbroken. How could they have let this happen? So sad what's happened here, Jeanie. This really hit home for he girls, as they visited Notre Dame many years ago, and it was a wonderful experience for them. 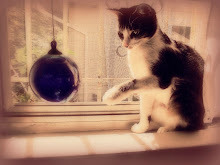 Your photos are lovely, especially the candles and statues. And Yes, the magnificent stained glass. You have so many travel memories to share with us, Jeanie. Thank you. Thanks, Jeanie, for sharing your memories of a past visit to this magnificent cathedral, which will certainly rise again even if not the same as before. Mae Travels asks above “How could they have let this happen?” The answer is because since 1907 all religious buildings belong to the state, because the state is secular. The French tax payers are like in the US and don’t like to pay taxes so not enough is given to churches, many falling in disrepair, or not enough for their upkeep. Churches are like museums, castles, etc., and there are many of them. Even though 14 million tourists visit Notre-Dame yearly none pay admission, the French tax payers have to pay. At least 53% of French people say they are catholic (but not really.) I read on a 2016 survey that only 1.8% attends church weekly, and Parisians even less. The fire was accidental but not enough safety precautions were taken, like in factories, this could have been prevented. 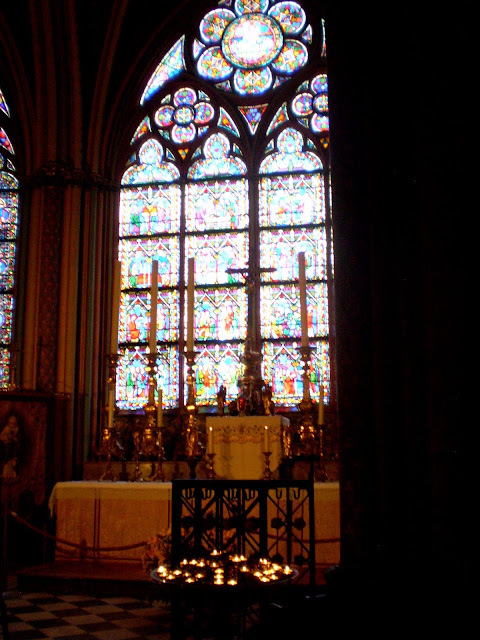 The Catholics and Vatican don't own French churches. Oh I know, I agree with all that you say... and can you believe you and I were chatting whilst I was there last week? The one good thing is that the whole world wants to help so I believe whilst they can't replace they can repair and create a new beautiful Notre Dame Catherdral. A beautiful tribute post Jeanie … thank you. I thought of you first of all when I heard the news. 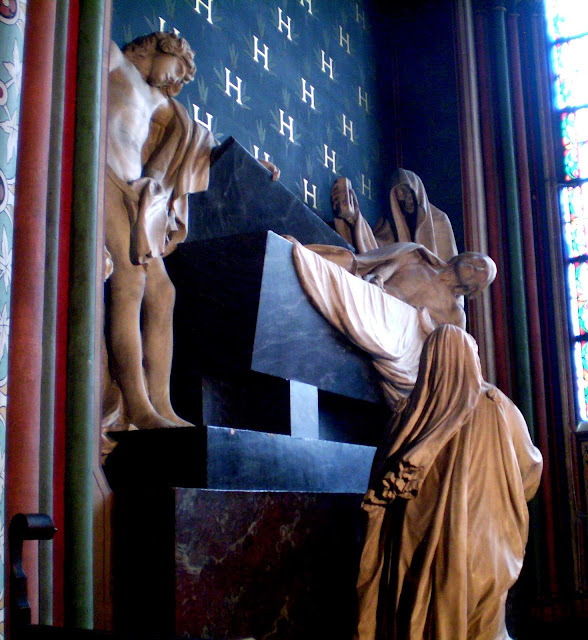 Then I thought about Victor Hugo. When he wrote his book, it really was Notre Dame that was the central character, and she was neglected and in disrepair at the time. Part of the reason for the book was to draw attention to her. She was restored then, and she'll be restored again. It's a miracle that so much was saved. I hope that the fire isn't connected to the series of fires and desecrations that have been happening in France, but we'll know all of that in time. Did you read that they found the rooster that was on top of the spire? 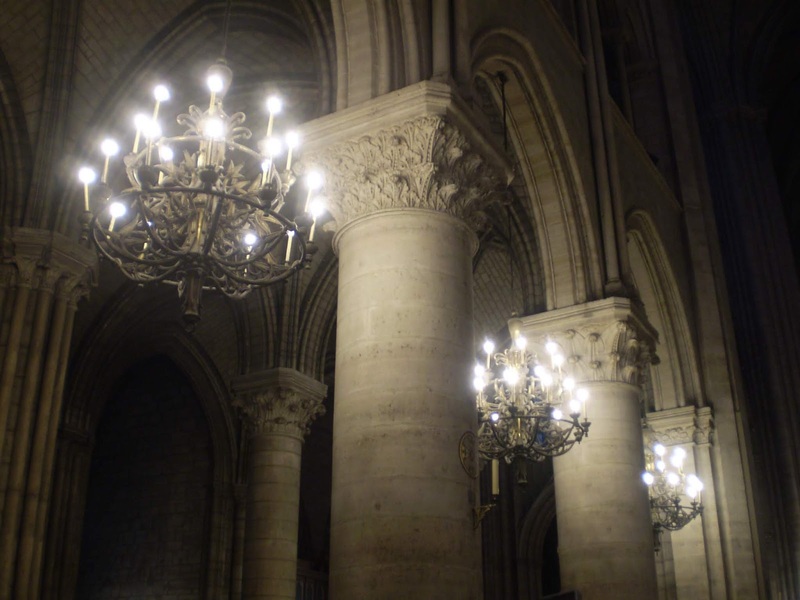 I'm so glad that today was my first day back in a while to blogging and Pink Saturday, so that I was able to read your post and see all your memories of Notre Dame. I, too, am saddened - like all - by the destruction of so much of the cathedral. I have spent many hours there; I've been there 8/9 times and spent quite a lot of time each instance. Your photos are a bittersweet reminder of the beauty and splendor and dignity this grand piece of architecture embodied. Thanks for sharing them. Last week I walked into the gym and saw the news of this fire, I just gasped. I have been there several times including a Good Friday service several years ago. It was beautiful and I do hope it gets rebuilt as their president says it will be. Your pictures are beautiful.